The Rio Salado student chapter of the American Dental Hygienists’ Association (ADHA) is conducting a monthly raffle for an Oral B Vitality Power Toothbrush as part of its fundraising efforts. Raffle tickets are $1 each or you can purchase six for $5. Ticket sales help the students pay for their pinning ceremony in December. The remaining proceeds will go to ADHA. 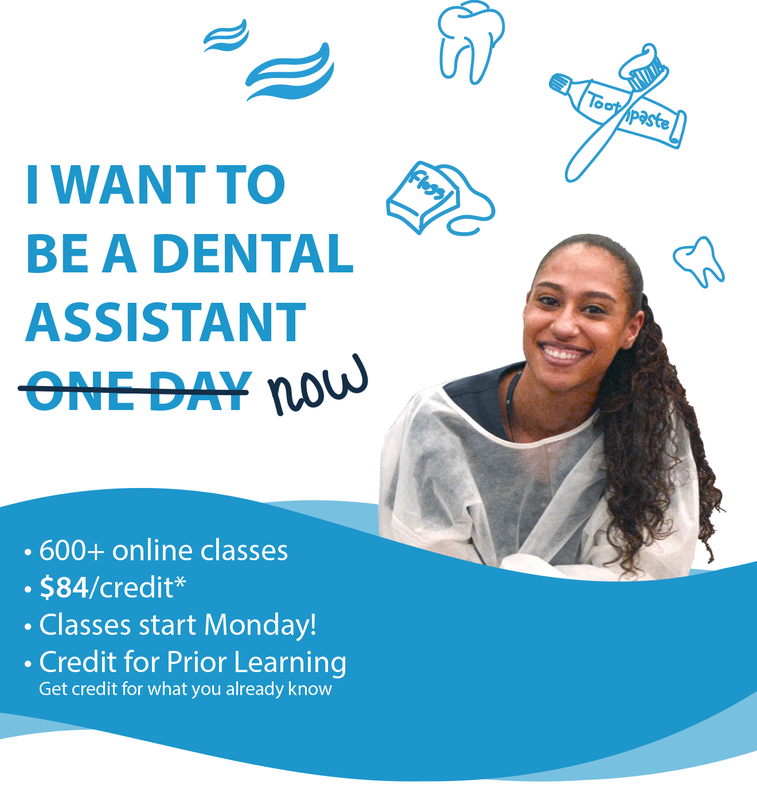 As part of their program, Rio Salado Dental Hygiene students are required to make a charitable contribution. This year, the students chose to raise money on behalf of ADHA, which is a non-profit, charitable organization that "believes in helping dental hygienists achieve their full potential as they seek to improve the public’s oral health." You can contact any dental hygiene student or come by the Rio Salado Dental Clinic to purchase your tickets. Students will also be available to sell tickets at the Café @ Rio on Thursday, April 9. 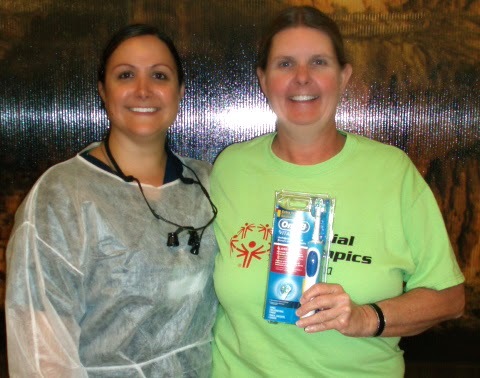 Pictured above, March raffle winner Mary H. with Rio Salado Dental Hygiene student Rachel E.